Gritting teeth, two hands near the face and two elbows on the table. Chicken bones and soggy napkins lay in defeat while fingers are licked one by one—ending with the pinky. Eating fried chicken is no graceful act but exploring fried chicken according to culture is an honor. From Korean twice-fried chicken to Nashville Hot Chicken to Japanese karaage, here’s a breakdown of popular fried chicken styles you can find in Downtown LA. 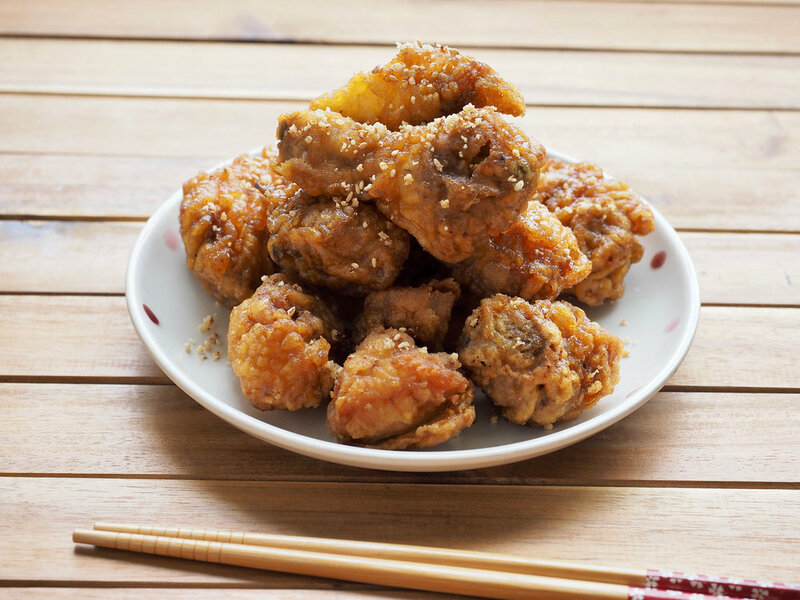 Korean fried chicken is famously known for its crackling, double fried crust that has the ability to inhibit hearing anything but the thunderous sound of crunchy mastication. The unique frying style evolved soon after American troops first introduced the sizzling romance between chicken and hot oil to Korea during the Korean War. But it did not take long for South Koreans to remaster the recipe suited for their taste—a deep-fried chicken brushed with a candy-like, soy-garlic glaze then fried again creating a shell so delicately crunchy it resembles cracking the caramelized tops of creme brulee. The dish is usually balanced by the astringent taste of pickled radishes and always complemented with beer. Head to BBQ Chicken in Little Tokyo for a platter of double-fried chicken and other Korean offerings such as kimchi fried rice and dukbokki. 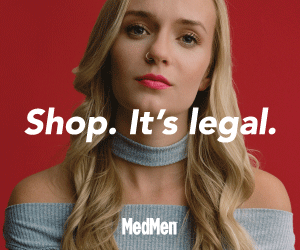 They serve hormone-free, locally-grown chicken that can be served bone-in or boneless. If you like to challenge your mental toughness, then Nashville Hot Chicken is for you. Legend has it the recipe was created by a woman who wanted to get even with her cheating husband, so she doused his dinner with the hottest spices found in the kitchen. Unfortunately, he liked it. Fortunately, he took the recipe and opened up Nashville’s BBQ Chicken Shack for others to enjoy the good kind of pain. Nashville Hot Chicken’s spice rub consists of cayenne pepper, habaneros, ghost peppers, Carolina Reapers or any spice that will make you question your existence. Eaters are challenged to try various levels of heat from mild to tell-my-family-I-love-them hot which always pairs well with cold milk, napkins & tears. Howlin’ Ray’s in Chinatown is guaranteed to give you a feeling to remember but if waiting in a 3 hour-long line is unappetizing, head over to The Red Chickz on Spring Street for the Chickz Wings or the chicken sandwich garnished with pickles and coleslaw. Throughout Little Tokyo and select izakayas in DTLA, you’ll be sure to find karaage (pronounced ka-ra-ah-geh) on the menu. 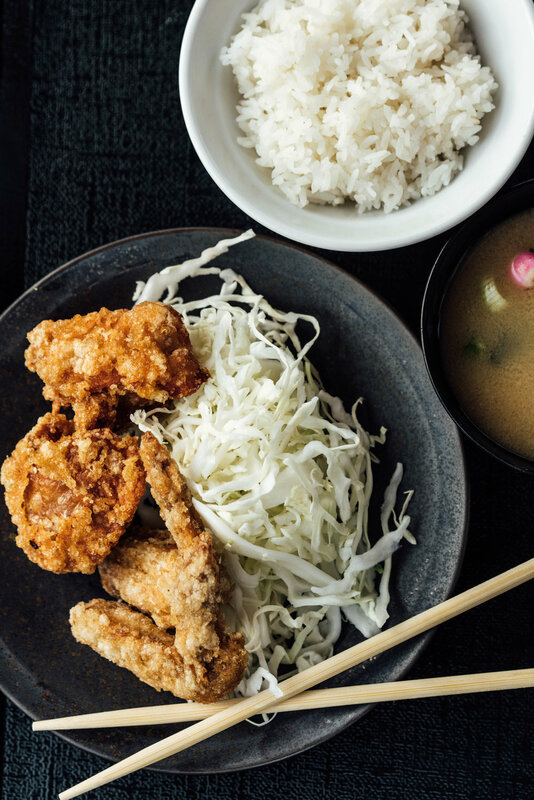 The boneless, poppable bites of soy-soaked fried chicken are prepared the way the Japanese would typically prepare anything else: calculated. Small, bite-sized chunks of dark meat chicken marinated in a mix of soy sauce, sake, sugar, and ginger are coated in potato starch for a perfectly measured meat-to-crust ratio that stays crispy long enough to last through a night of karaoke. Dip these crusty flavor kernels in Japan’s version of Miracle Whip, Kewpie, to bring out even more richness. Karayama in Little Tokyo and Pikunico at The Row serve karaage as a main course but if you’re looking for just a snack, head to Mitsuru Cafe in Little Tokyo for karaage on a stick priced at a delicious $2.50.